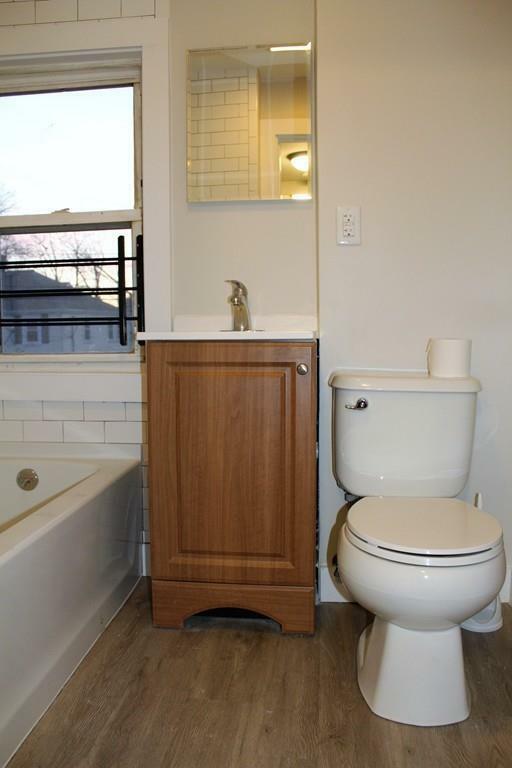 Completely remodeled Duplex on a corner lot. 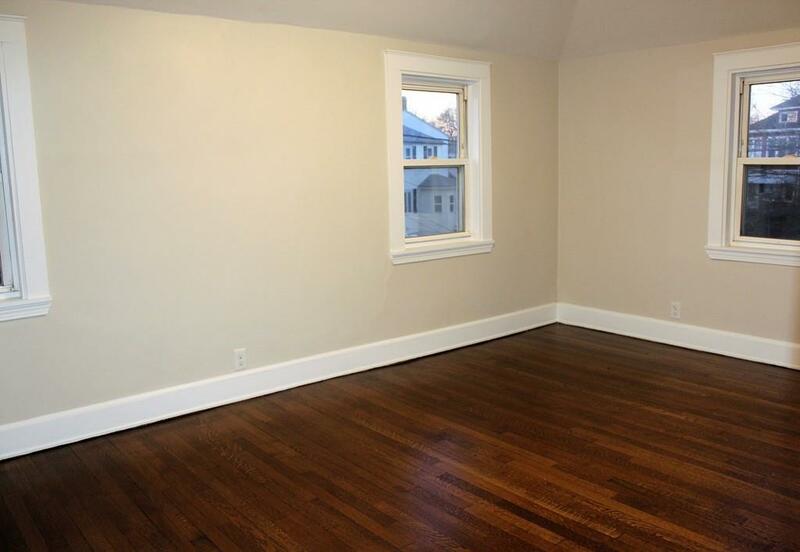 Tastefully remodeled 3 bedroom 1 Full bath on 2nd floor. Brand new kitchen with gray cabinets and stainless steel appliances and granite counter tops. Kitchen, dining room and living room on main level. 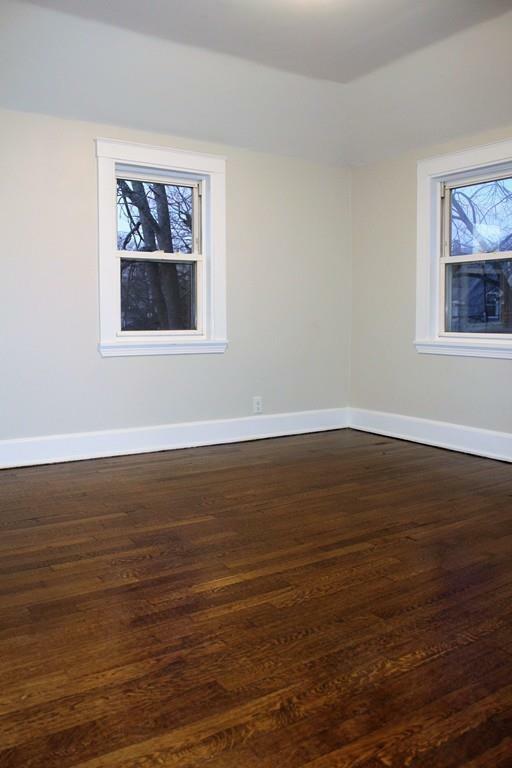 Refinished hardwood floors throughout, freshly painted, new electrical & plumbing. 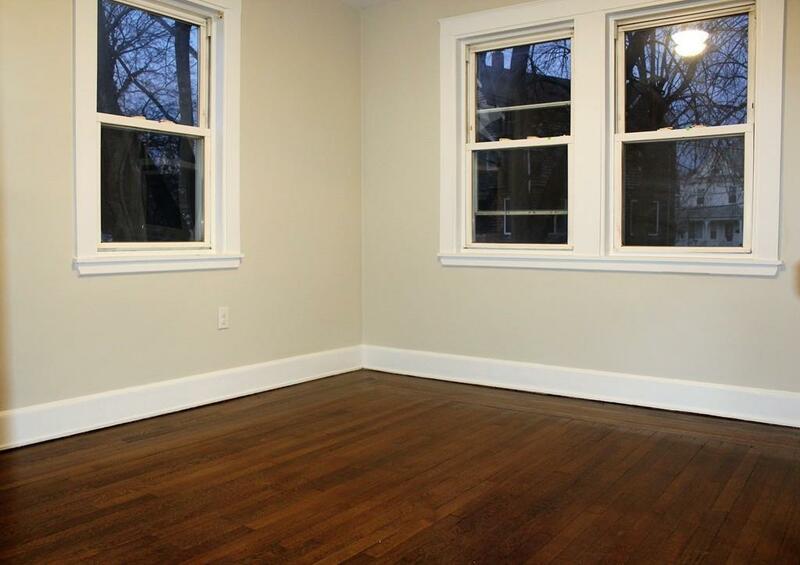 Newer windows which provide plenty of natural light! New washer and dryer in unit. Additional storage in basement and assigned parking spaces. Good credit and income required. NO PETS. Listing courtesy of Sonya Hardiman of Success! Real Estate. Listing provided courtesy of Sonya Hardiman of Success! Real Estate.